Shaver’s Creek is putting the finishing touches on what has been the biggest renovation and expansion in its history, and with it has come lots of small adjustments. But it’s easy to point to one thing that has remained constant: people love birds, and they love supporting them. 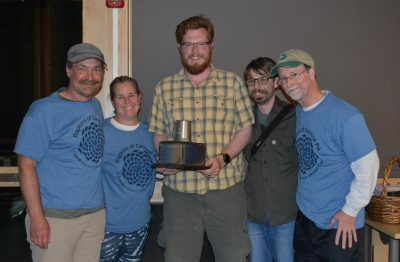 The Birding Cup is Shaver’s Creek’s annual fundraiser, and past year’s funds have gone towards projects like our front yard pond, nestbox installations around the community, and bird-friendly glass in our buildings (to prevent collisions). 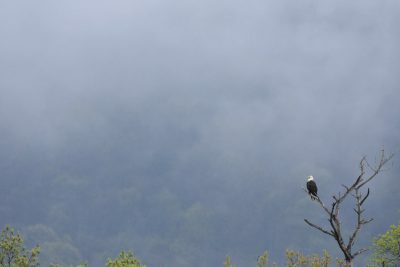 But as construction wraps up on the human-occupied facilities at the Creek—a new visitor center, staff space, and classrooms—we are also beginning the construction of brand new enclosures, or mews, for our resident birds of prey. 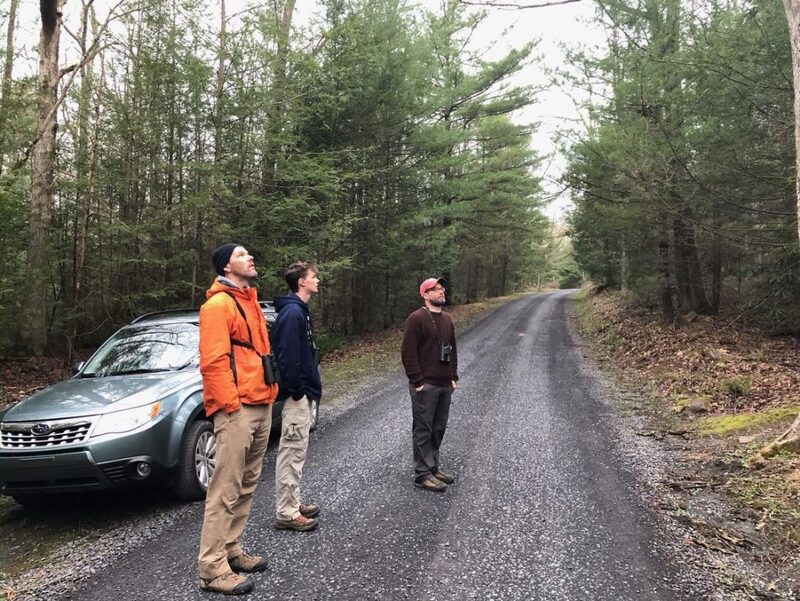 If you don’t know, the Birding Cup itself is a 24-hour friendly competition in which small teams explore central Pennsylvania, seeking the most bird species possible. 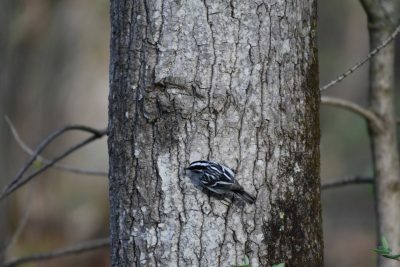 In addition to gathering over two decade’s worth of useful data, each team also solicits donations—and this year, it’s for those new homes for our birds. And the outpouring of support for this project has been overwhelming! 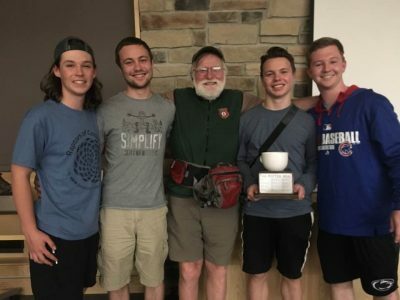 Our initial goal of $15,000 to support this project was blown away in the days leading up to the Birding Cup. 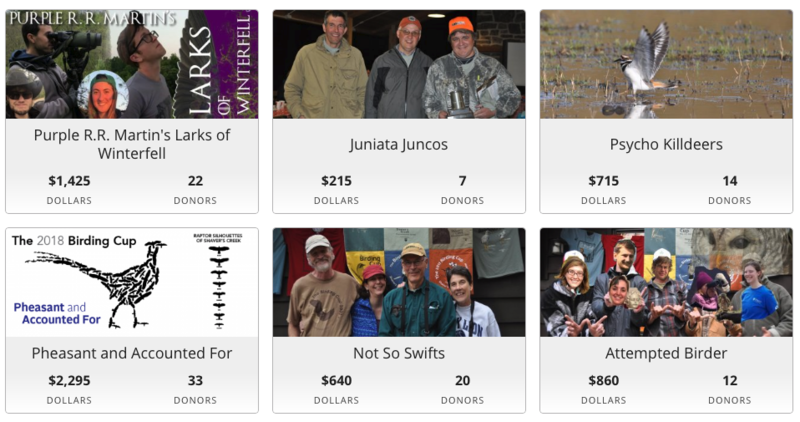 As of this writing, a few of days after the Birding Cup, over $21,000 has already been donated through our online platform — and that doesn’t include folks who were waiting to support a team with a per-species donation. Wow. We can’t thank you all enough for your support. It’s also not too late to donate—our target goal only covers a portion of the total cost of the enclosures, and more support is definitely welcome and appreciated. We also would like to thank our friends at Annual Giving at Penn State for helping us create a new online platform this year. Each team now has control of their own page with a fun bio and photos, and it’s much easier to share the page for online donations. If you haven’t seen it yet, it’s a great way to get to know all of the teams—check it out here! We would also like to thank our sponsors: Appalachian Outdoors, Purple Lizard Maps, Bobby Rahal Honda, Wiscoy for Animals, Lost Creek Shoe Shop (Mifflintown, PA), Collegiate Pride, Envinity, and Honey Creek Bill & Beak! 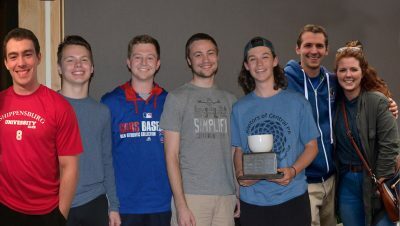 So without further ado—which team’s names are the next to be forever engraved on our five trophies? 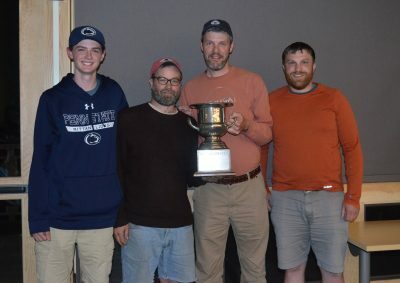 The County Cup—for the team who finds the most species in a single county—goes to longtime participants, Bad Optics (134 species), who birded Huntingdon County! 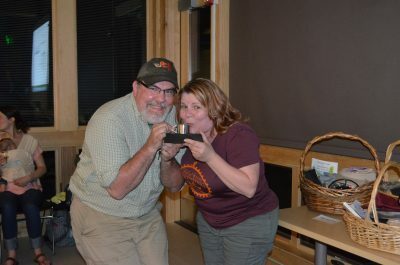 The Potter Mug—for the most accomplished team of “new” birders, with less than two years of experience each—goes to first-time team Fearless Fledglings (87 species). The Birding Boot is reserved for those dedicated few who refuse to burn any fuel in a motorized vehicle. Bikes, boats, even horses (maybe next year?) are all fair game. The Red-rumped Irruptives (127 species) pedaled their way to victory this year. 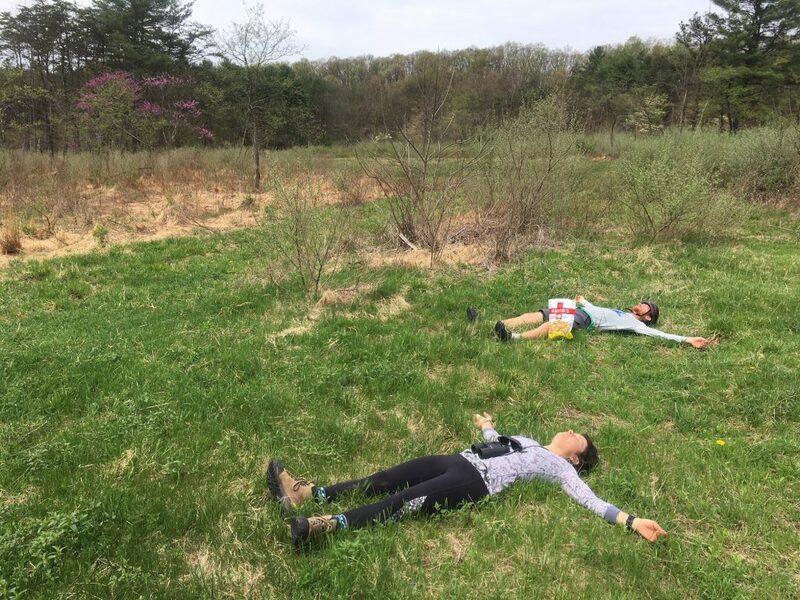 The Micro Cup — for teams of strictly two, exploring no more than a mile’s diameter of land—debuted for the first time this year, landing in the hands of Two Cuckoos (124 species) at Canoe Creek State Park. 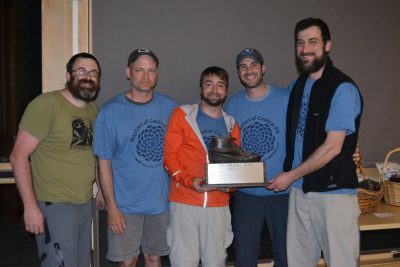 Finally, the grand winners of the Birding Cup, those who saw the most species far and wide: Psycho Killdeers (152 species) defends their title, making them champions for the second year in a row! Thanks to everyone for participating! You can check out more information about all of the teams, and even donate to your favorite one, here! 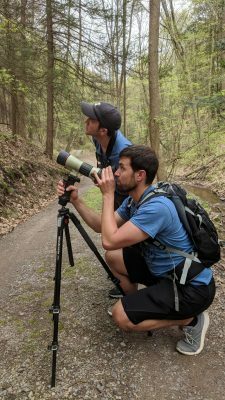 Finally, you’re wondering: what birds were seen?! 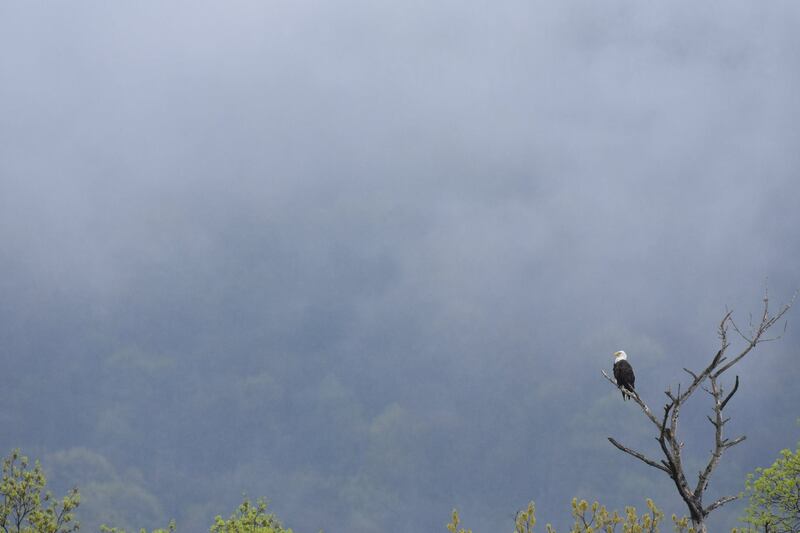 Weather conditions (despite a few heavy storms on Friday night) led to some terrific migratory activity, and 189 total species were observed. WOW! 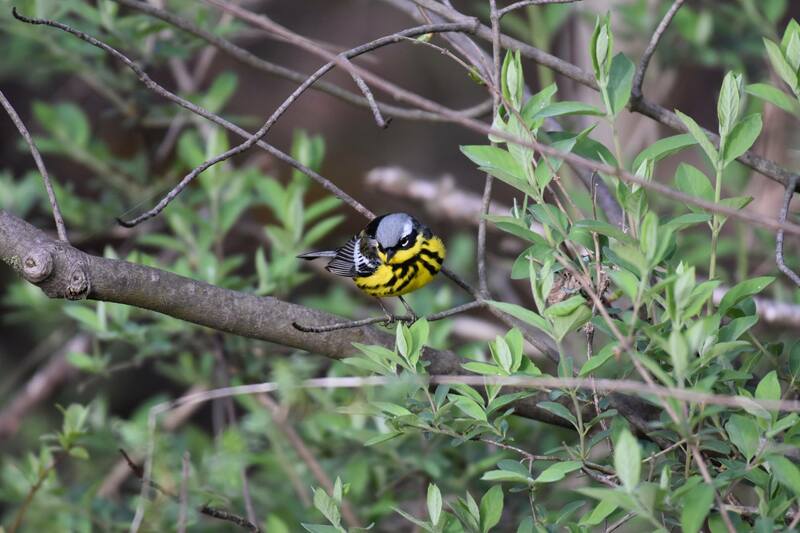 Congrats to all of our birders for gathering this important data! And that’s a wrap! Thank you all for your support! With photos by Jerod Skebo, Jen Anderson, and Justin Raymond.